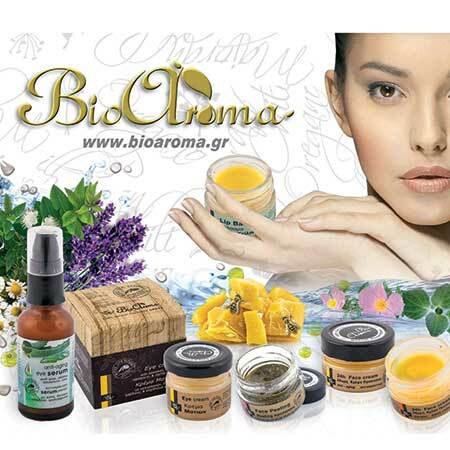 Essential Oils Mix Headache Relief Bioaroma was added to your shopping cart. Mixture of essential oils for headache Bioaroma with lavender, lemon and mint. Use: Drip 2-3 drops of undiluted mixture on your finger and apply the mixture to head temples and neck. Massage gently until absorbed. Avoid contact with eyes. There is a case essential oils to cause you irritation. Tip: Those who live a fast pace of life it is good to have it always with you in your bag.